This property is 2 minutes walk from the beach. Located on the lakefront in the center of Queenstown, Absoloot Value Accommodations offers rooms with private bathrooms. Guests enjoy free unlimited Wi-Fi access in their rooms. 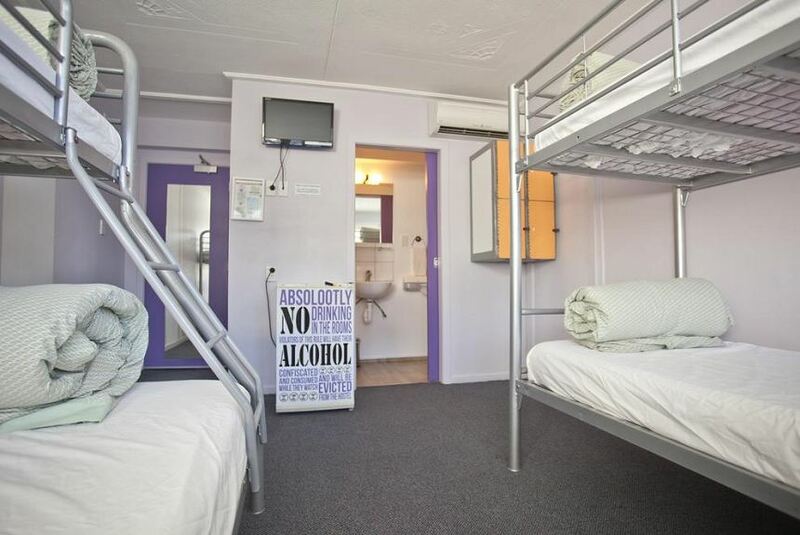 All guests have access to a communal kitchen and laundry facilities. Guest access and security are provided 24 hours a day. Guests can make use of the games rooms with satellite TV. There is also a tour desk that can arrange a host of adventure activities. There is secure bike storage in summer and ski storage in winter. Transport to the ski resorts and adventure activities are just a 2-minute walk from the hostel. The Gondola is a 5-minute walk from Absoloot Value Accommodations.